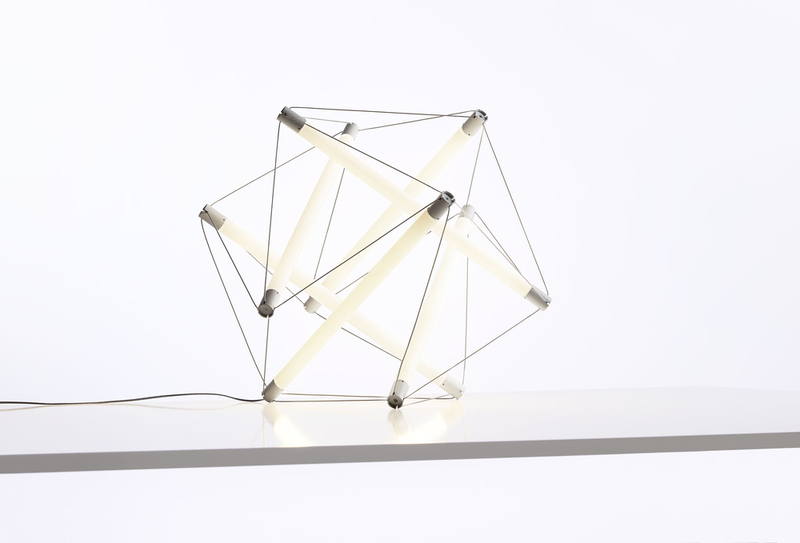 The LED Light Structure is a revision of the original lamp designed by Ingo Maurer in the 1970's. The initial offering utilized incandescent tube light bulbs that were later discontinued. 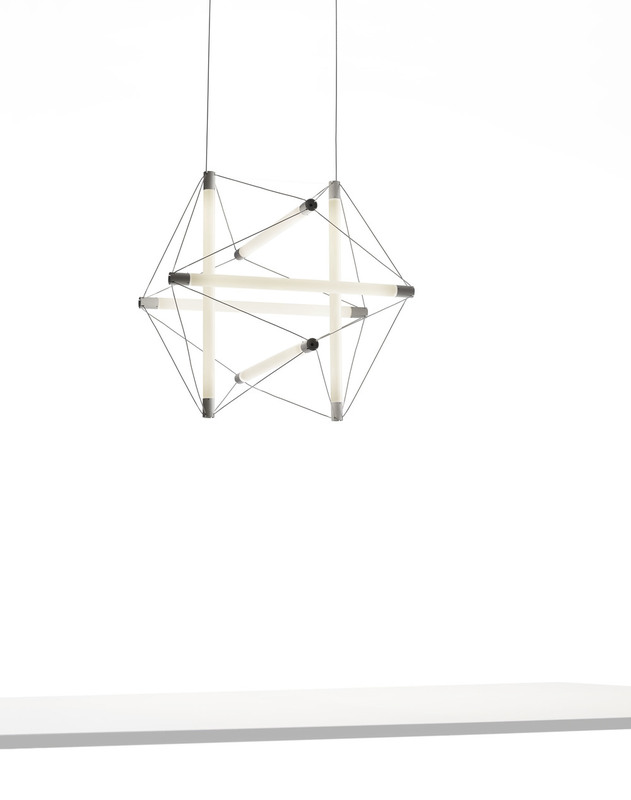 It was my task to instigate the rebirth of the product by integrating LEDs to emulate the previous light source. With the pressure of an extremely short timeline the lamp was successfully fabricated in time for the 2013 Milan furniture fair.